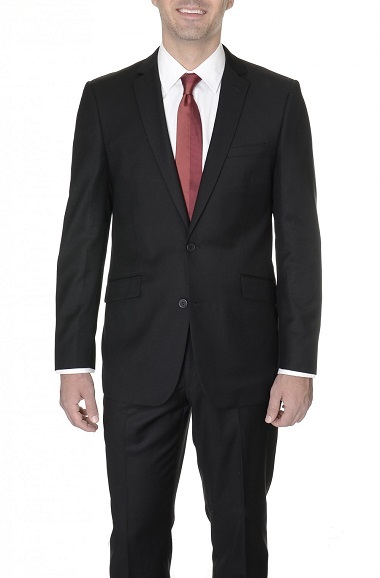 Click the image to view a larger image of a particular style along with a more detailed description. 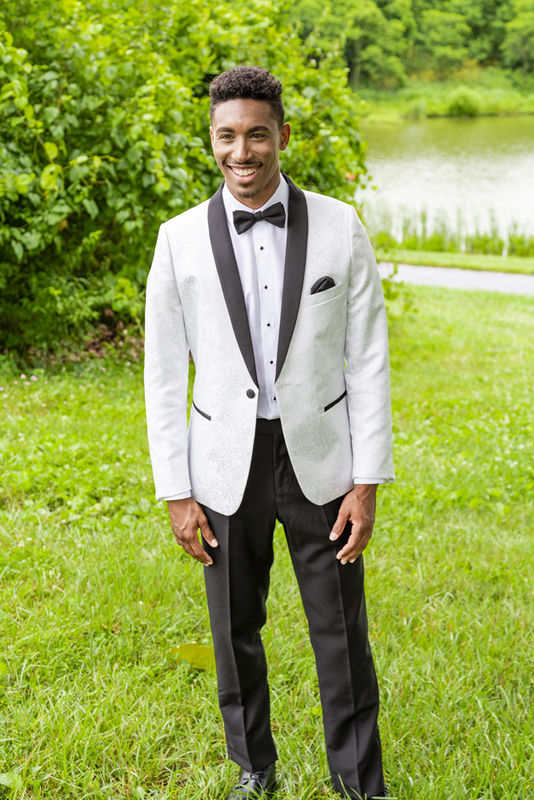 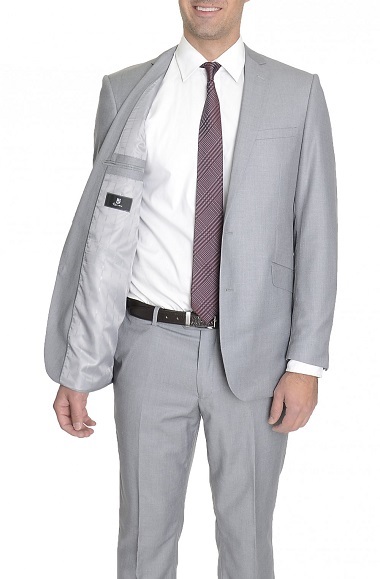 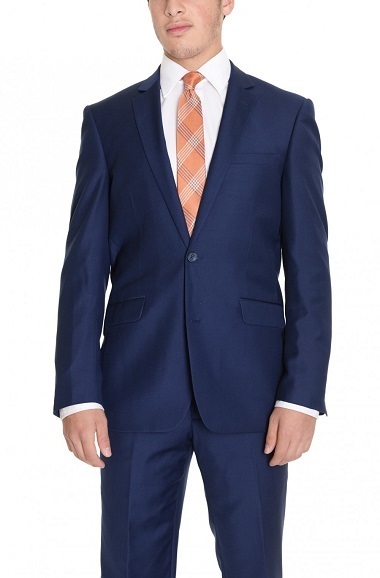 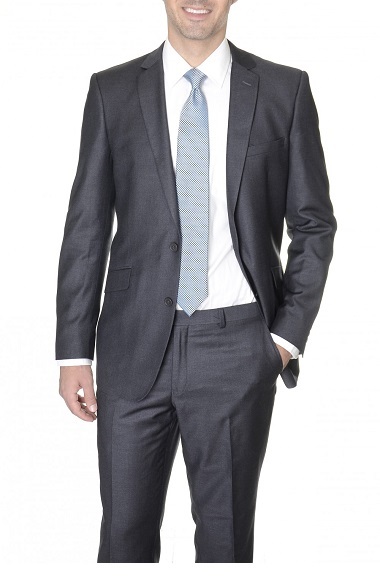 Our Italian Style suits give a great first impression. 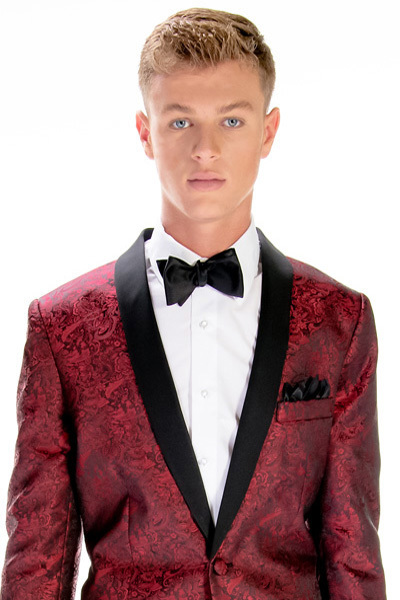 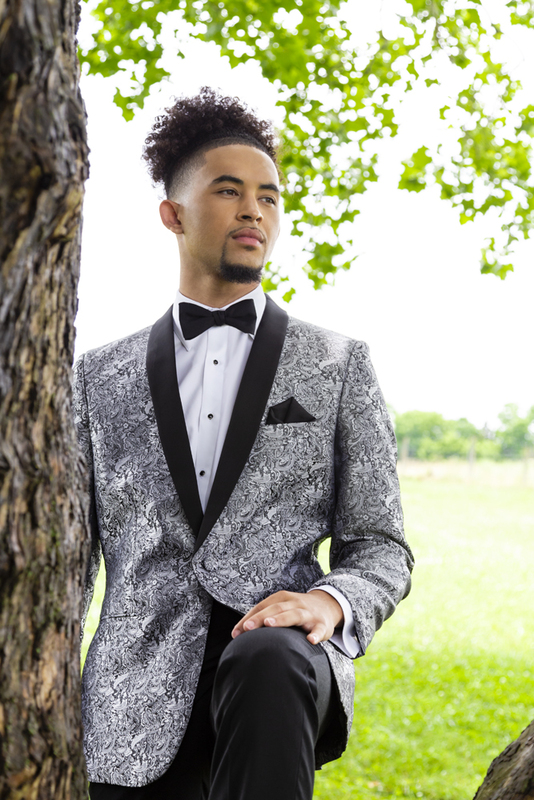 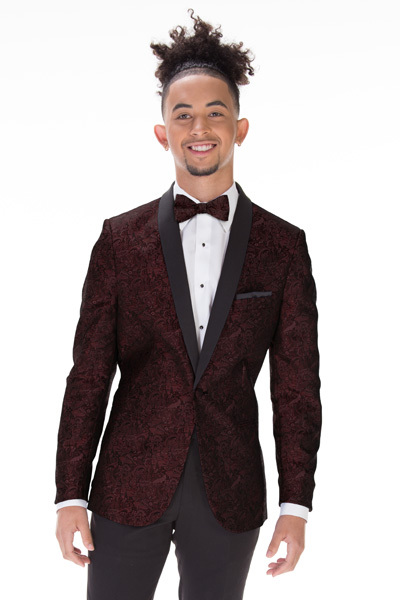 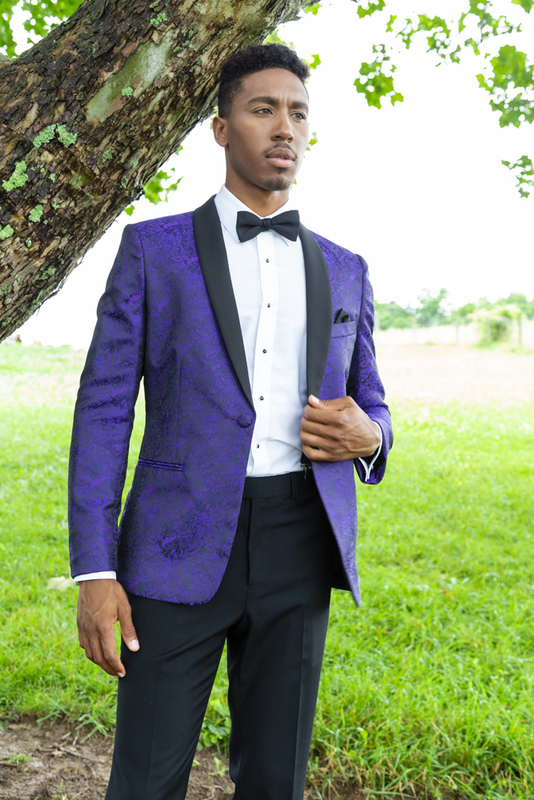 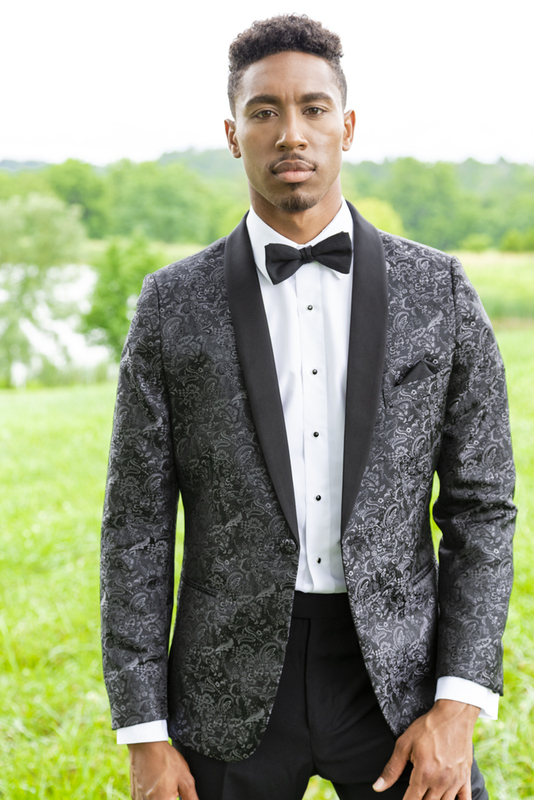 Highlighted by the elegant lapels, and trim-fit, these suits will become your go to for all occasions.